The lock protects against theft in situations with an average risk of theft and is always easy to handle. 8900 ABUS quality down to the finest detail. 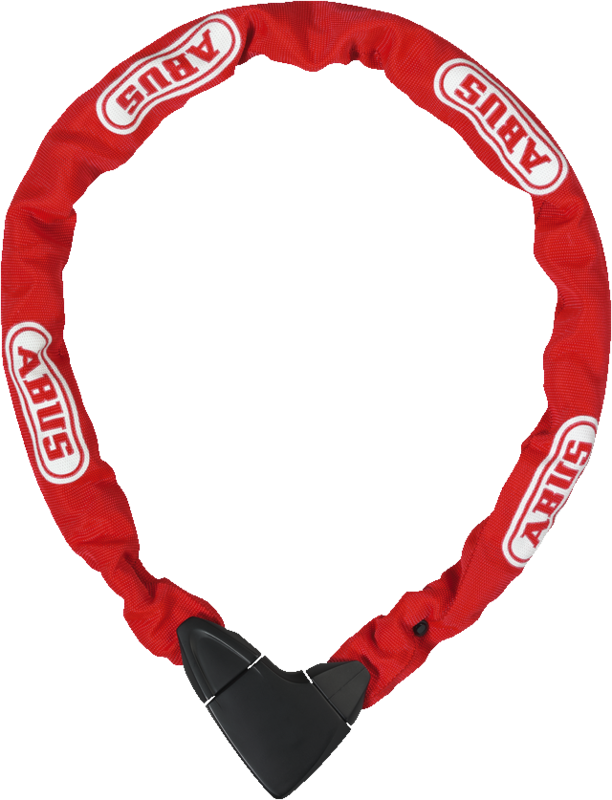 You can count on the ABUS Chain Lock 8900. After all, this model's textile sleeve hides an 8 mm square chain. ABUS manufactures both the chain itself and the structural parts of the locking mechanism out of specially hardened steel to create a robust overall product. An important part of the ABUS Chain Lock 8900 is also its extremely high-quality locking cylinder, which is secured against manipulation such as lock-picking. This cylinder includes two reversible keys which make operation very user-friendly. 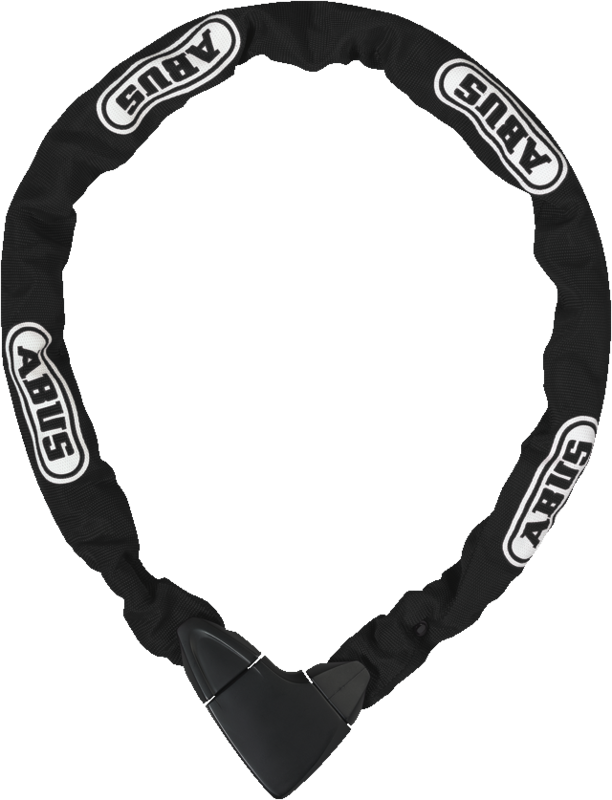 In situations with an average risk of theft, the ABUS Chain Lock 8900 is a great way to secure your bike.